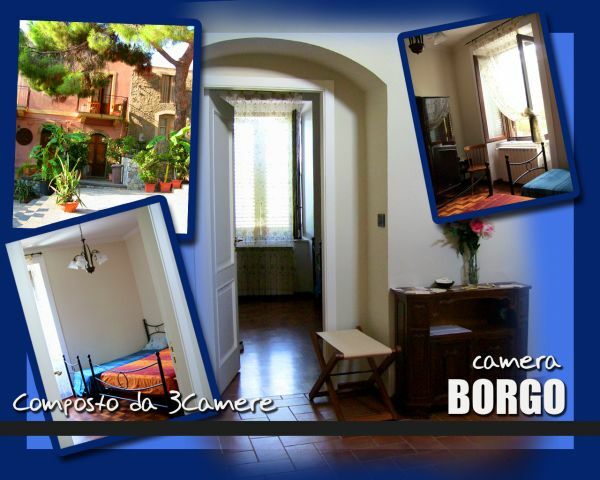 The “Antico Borgo” B&B is located in a delightful site in the historical centre of Milazzo, just beside the wonderful Arab-Norman castle and within a stone’s throw from the splendid sea washing the peninsula. The building which houses our bed & breakfast commands a spectacular view over the whole bay, as well as the neighbouring and famous Eolie Islands. Thanks to the strategic point where it is set, it is an ideal place for spending moments in relax, enjoying any sort of comfort reception and courtesy. Our customers have the opportunity to take beautiful walks through the little streets of the village, rich in the atmosphere, history and typical premises, which vivify the summer season in Milazzo. The building was built during the second half of the 18th century and the early years of the 19th century; thus it has three distinctive building features of the adjoining castle but, at the same time, it is modern and stylish. 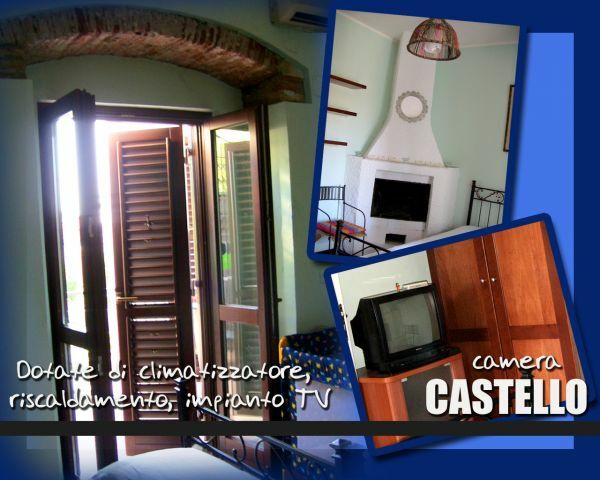 Our lodgings include: three bedrooms with air-conditioning, hot water heating system, TV installation . 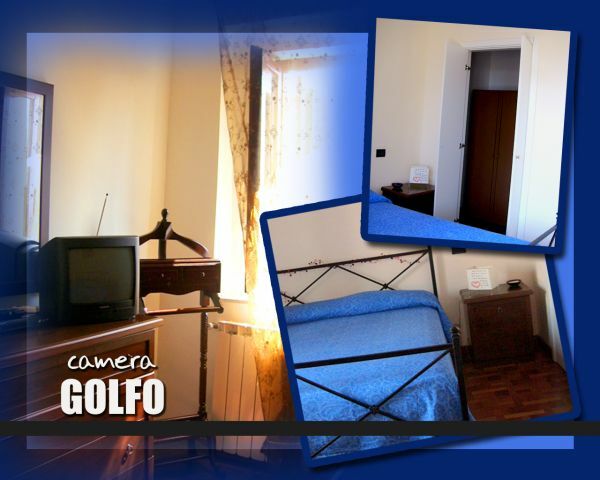 It is composed of three bedrooms, two with the ensuite bathroom and one with a external private bathroom. Our customers are also offered to benefit by several extra facilities, such as: washing machine, draying machine, Internet, Sky, solarium and terrace. They are also allowed to keep young pets in the splendid garden. Furthermore, by request, are available: beautician on the spot, taxi and baby-sitter service. Those people who are keen on underwater explorations and are fond of beholding the beauty of the sounding depths of the coast round Cape Milazzo promontory, can use some aquatic services, including: sailing and/or motor boats, water scooter and small pleasure boats chartennig. We’ll suggest you where you can taste our famous gastronomic dainty dishes; anyhow we are at your disposal and we’ll do our best so that our service may always comply with any your request. 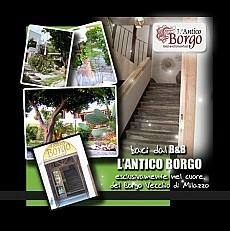 For further information about North-East Sicily and in particular about the Pearl of the Tyrrhenian Sea.